The perfect transition cup for your toddler! 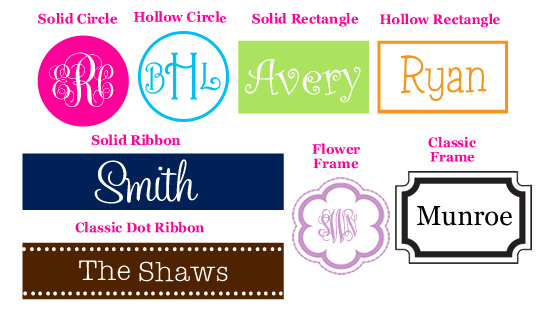 Pick your pattern, colors & font style to make it their own!! These are too cute! I got this for my little girl and got my self the Matching one!! (insulated acrylic). We get so many complements! 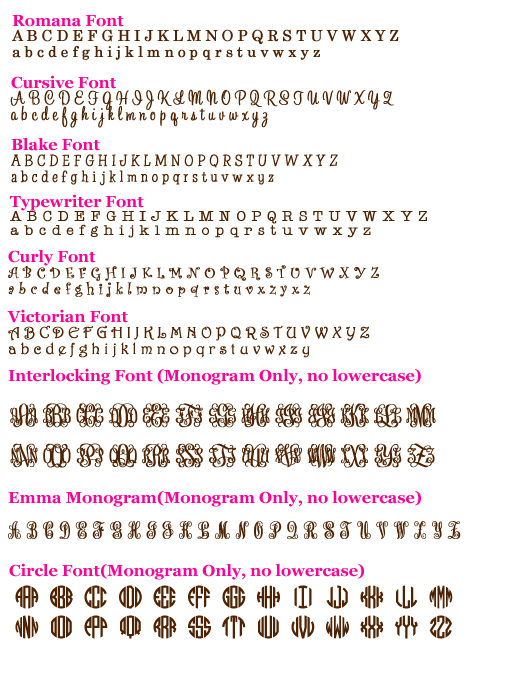 Click the button below to add the Toddler Straw Cup Monogrammed to your wish list.